This post is a response to a great question that one of our visitors asked regarding what the best way to take kava might be (we get a lot of great questions and we love to answer them almost as much as we love kava kava). Kava Dosage - How Much Kava to Take? Kava dosage and how much kava you take has everything to do with the type of kava you’re taking, as well as your body type and weight. To answer your questions, first, we always suggest following the directions on each individual package of kava that you purchase. This drink, KAVA is usually prepared by soaking the root of the plant that has been dried and crushed with a pestle or chewed for several minutes. In Oceania, kava is consumed in the kava bar. The drink served is color is gray, the taste is truly bitter and done thinking about the Earth. To forget the bitter taste, a few pieces of fruit are added. 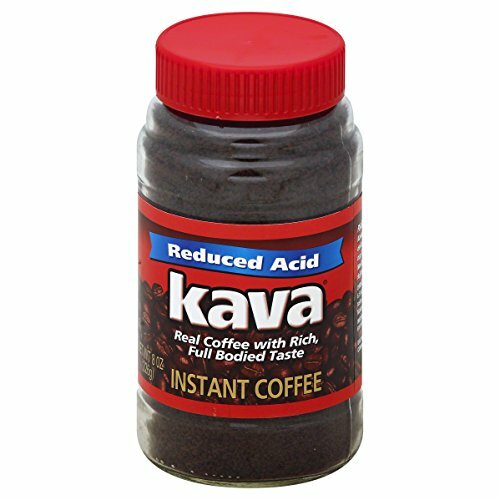 Since a few years we can find kava in several ways, including excerpts, from the dough, instant drinks, pills. For making instant drinks, European or North American patients buy the instant kava. In this case, the product is sold as a powder that allows us to design a simple and not very expensive beverage recipe at home. The dose to be taken on an empty stomach is between 5 grams and 25 grams. It is recommended to start with 5 grams for several days and wait to see the effects on your anxiety. If you don't see appeasement go to 10 grams. 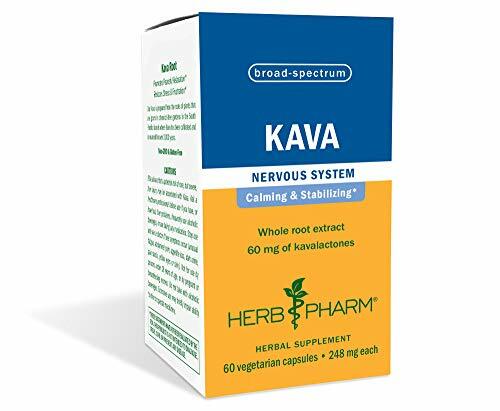 Kava can be eaten in the form of capsules that can be found on the Internet. We're talking a bit of a magic pill for anxiety. If you need to calm down, relax, or to slide into a deep sleep, this little capsule gives you satisfaction. If you want to be more sociable, you can also opt for occasional consumption. Some manufacturers of tea also understood the interest to offer the kava. They offer therefore dosed to Kava tea bags. More rare in import, the dough of Kava, that you can mix in cold water. The easiest way to consume kava remains the capsule to extracts from Kava. You can find on the internet by the box of 30 or 60 pills for a period of 15 days to 2 months depending on your consumption, the level of your anxiety and the weight of the capsules. You can find some pharmacies and herbalist shops online. Finally, you can also find it and consume it in the form of drops. Conclusion: Kava is a stress reliever and that does not lead to dependence. It also has analgesic and antibiotic virtues. It is also used in many countries of Oceania as an anti-depressant. You can enjoy these many therapeutic indications without fear. Kava may be a repulsive appearance and an unpleasant taste, many Vanuatuan consider its soothing effects as a gift from the gods. For a long time used in the ritual ceremonies of the islands of the South Pacific, this beverage is prepared from the roots of a pepper plant species, the Piper methysticum. It is traditionally eaten to seal alliances, to commune with the spirits and treat all kinds of illnesses, from the common cold to gonorrhea. Considered by the missionaries of the 19th century as the "drink of the devil", kava was even banned by the British and french colonizers. Since Vanuatu independence, in 1980, kava has been officially rehabilitated as a symbol of attachment to traditions, alternative and lucrative export product harmless alcohol. If in the nakamal which are large collective huts reserved for heads and men, where one can drink kava, villages continue to observe the complex rituals of preparation and consumption, the hundred of kava bars don't embarrass not ceremonies. Which does not prevent the "beer of the archipelago" to its consumers in a trance. Its slow and quiet flow is characteristic. This is a man who just came down three [coconut halves] shells filled with this liquid. On the island of Tanna, young boys bring every afternoon the roots of kava in the nakamal and begin to work. They start by chewing the fibrous roots and spit the pulp, which is then diluted in water, then kneaded. To ferment the mixture a few hours before filtering it through a sieve in fibers of coconut and pour it into the bowl to collective kava. This website is a participant in the Amazon Services LLC Associates USA Program, an American-based affiliate advertising program designed to provide a means for sites to earn advertising fees by advertising and linking to the Amazon.com marketplace. Some product description, photographs and reviews and other various content that appears on this website comes from Amazon Services LLC.